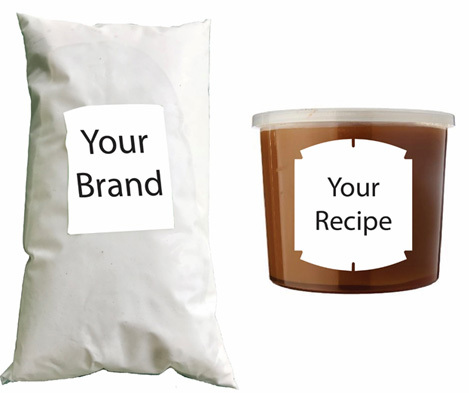 Thinking of selling a product with your Brand name? Or you have a recipe better than ours that you would like to produce ? Think and dream no further, it’s possible with Santanku, your trusted partner. Contact and visit us to understand how we can assist you.